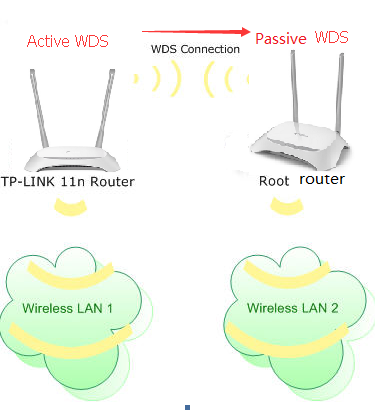 How to configure WDS function on TP-Link Wireless Routers (new logo)? A Wireless Distribution System (WDS) is a system that enables the wireless interconnection of access points in an IEEE 802.11 network. It allows a wireless network to be expanded using multiple access points without the need for a wired backbone to link them, as is traditionally required. For more information about WDS, please refer to Wikipedia. 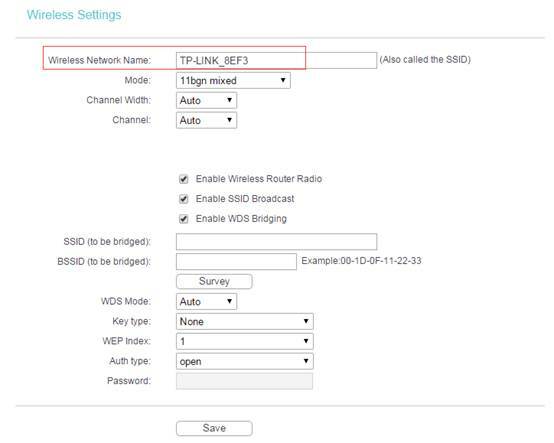 The instruction below is a solution for SOHO WDS connection. In order to build a successful WDS connection between different devices, it requires that both devices use the same wireless MAC address format. For example, Site A uses 4-address MAC Address format in passive WDS bridge mode, Site B also need to use 4-address MAC Address format in active WDS bridge mode. 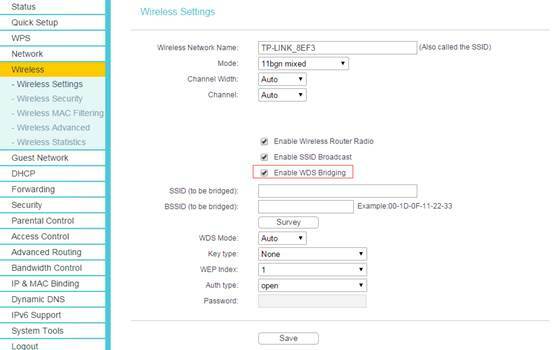 WDS bridging only requires the WDS setting on either the root router or the extended router. 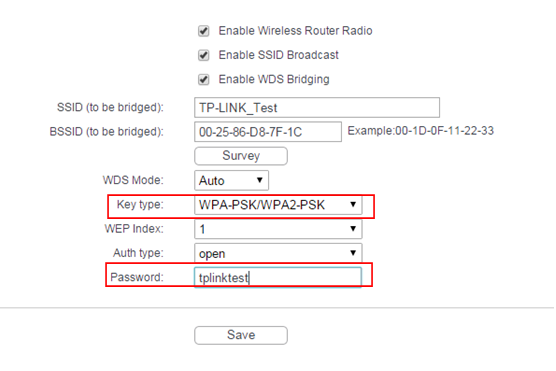 How do I log into the web-based Utility (Management Page) of TP-Link wireless router? Go to Network -> LAN to Modify the LAN IP Address of the router, then click Save. Note: If is suggested to change the router’s IP Address to be in the same network of the root network. For example, if your root router’s IP Address is 192.168.1.1~192.168.1.100, while our router’s default LAN IP Address is 192.168.0.1, we need to change our router’s IP Address to be 192.168.1.X. After that, please login the router with the new LAN IP address or the default domain nam. The SSID on the top of the page is the local wireless network name of this router. You can name whatever you like. Click Search/Survey. On the pop-up window, find the SSID and channel of your root AP, and hit Connect. 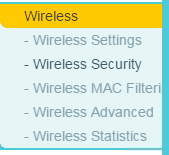 The root AP’s SSID and BSSID (MAC Address) will be filled in automatically. 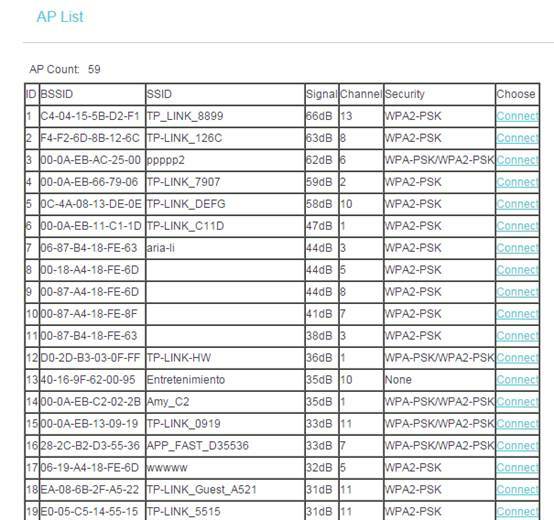 Then please input the wireless security settings and wireless channels to match the ones on the root AP. Click on Save. Go to Wireless Security page to secure the local wireless network of the router itself. The Encryption settings here can be different from your root router’s. 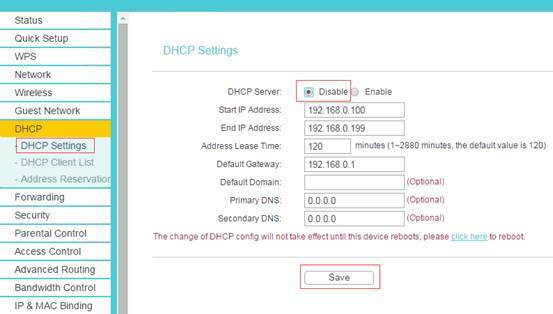 Click DHCP -> DHCP Settings page. Choose Disable DHCP Server, and click Save button. Please go to System Tools -> Reboot page to reboot the unit. Check whether you can get Internet when connected to our router’s network. If not, it is suggested to power cycle the main root AP and our router and try the Internet again. The two devices could be incompatible in WDS bridge mode if Internet still does not work after power cycling them. Get to know more details of each function and configuration please go to ​Download Center to download the manual of your product.